As the new season of American Idol takes shape here is our page covering all American Idol 2019 Season 17 News Reviews. This is also identified as Season 2 on ABC for marketing reasons… just to be clear. Moreover, you will find the latest news, videos and some spoilers with links on this page. Be warned. We try and focus on the contestants rather than the judges and host. Season 3 on ABC announcement…interview… read the tea! We’re coming to the end of this season in a few weeks. We’re already planning the casting for next season. We’ve got an audition call coming out on Disney night, so we’re going to start the audition process again. We’ve got the buses ready to go out and the judges’ calendars all sorted out, so we’re getting ready to do it all again and it’s exciting. – Trish Kinane show runner. American Idol executive producers Trish Kinane and Megan Michaels Wolflick interview via Billboard. American Idol goes live coast to coast for the first time on Sunday (April 21). Fans across all US time zones will be able to watch and vote at the same time! At the end of the night, TWO singers will head home. Some post-show interviews for fans. All the videos from April 14, 2019, show can be found here. Got some Idol questions? We’ve got answers! 1. When does the voting for American Idol begin? Voting starts on SUNDAY, APRIL 14 when your votes help determine the Top 10 contestants who will move on to the live shows. After that, your votes will decide who makes it through each week and ultimately gets crowned the next American Idol. We have three convenient ways for you to keep your favorite contestants singing. You can vote online at AmericanIdol.com/vote, in the American Idol app or via text. You have to be at least 13 years old and located in the U.S., Puerto Rico or the Virgin Islands to vote on ABC.com or in the American Idol app. Voting to help determine the Top 10 will open on Sunday, April 14 when the show begins on the East Coast at 8 pm ET/5pm PT and locks at 9 am ET/6am PT on Monday, April 15. Then, each Sunday from April 21 through May 12, voting will open at the start of the nationwide simulcast at 8 pm ET/5pm PT and will close during the show’s last commercial break. There will also be a nationwide vote during the live finale simulcast to determine who will be crowned the next American Idol. 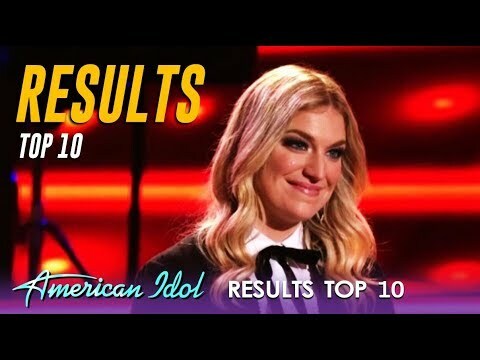 Each week, you can submit up to ten (10) votes for each remaining contestant per voting method (online at AmericanIdol.com/vote, in the American Idol app, and via text message voting*). For example, if you want to vote for a given contestant – you could submit: up to ten (10) votes for that contestant on ABC.com, up to ten (10) votes for that contestant on the American Idol app and up to ten (10) votes for that contestant via text message, for a total of up to thirty (30) votes for that contestant across all voting methods that week. Welcome Rebel Wilson as a guest mentor on Disney Night! Really? 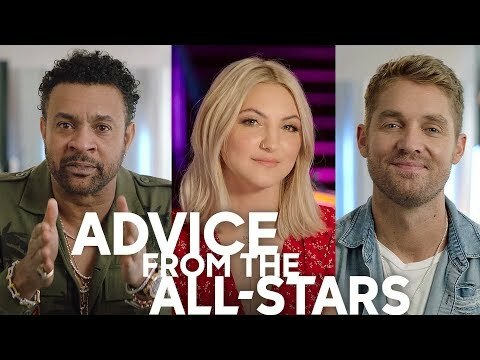 All-Star Advice for the audience. Eliminated were Bumbly, Kate and Shawn. cut to news at 11:01 p.m. EST. Ashley Hess watch this contestant! Preview all the contestants each week here until the auditions conclude. Shayy Winn – 17-year-old high school student from Midlothian, VA. She was obsessed with dinosaurs as a kid. This audition is a real tear-jerker. Shayy lost her eyesight a few years ago. Instagram: @shaylashayywinn. She auditioned with Rise Up…this is why we do these shows…pure emotional joy...Three yeses! Furthermore, Alejandro Aranda totally has us all under his powerful presence in this once a season moment. Here it is folks. Watch this young 24-year-old kill it! Laci Kaye Booth audition – 23 – Livingston TX – Mama Tried by Merle Haggard aired March 3, 2019, watch her video here. Uche’s Ndubizu – 24 – Sugarland, TX – Ain’t No Other Man by Christina Aguilera. 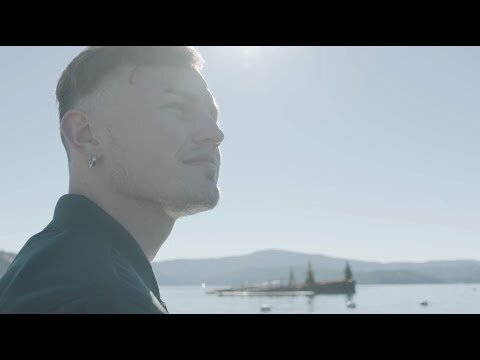 One to watch people. The Showcase round took place over the weekend which involved forty contestants. They performed for judges Lionel Richie, Katy Perry and Luke Bryan. Host Ryan Seacrest and mentor Bobby Bones. This video hit the release on The Voice Finale night… ABC wants to attract as many crossover fans as possible. American Idol 2019 Season 17 Top 14 spoiler leak at the bottom of this page! We believe this list to likely be correct and posted it here.